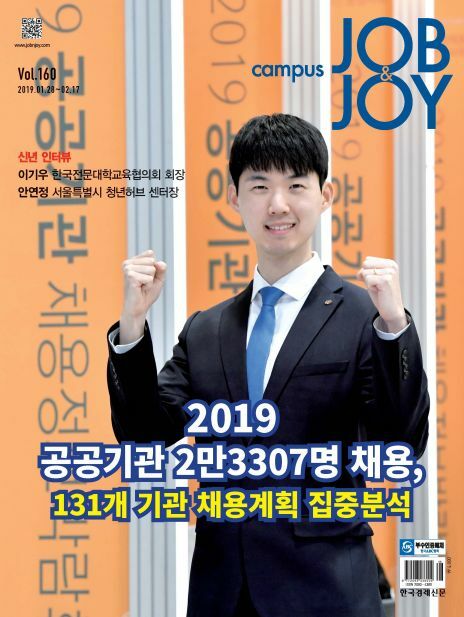 공기업 인사 담당자에게 직접 물었다! 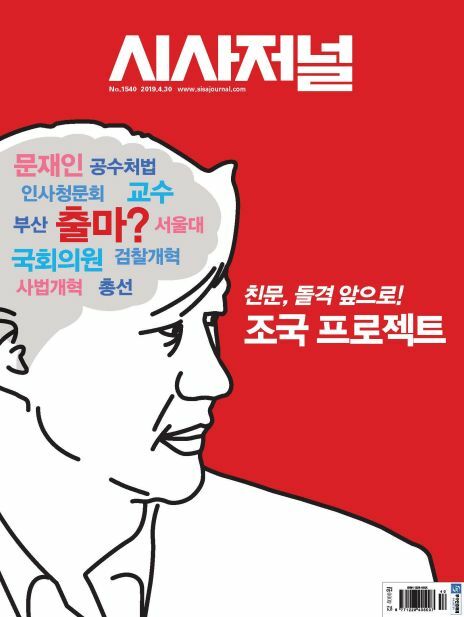 올해 채용 합격 포인트는? 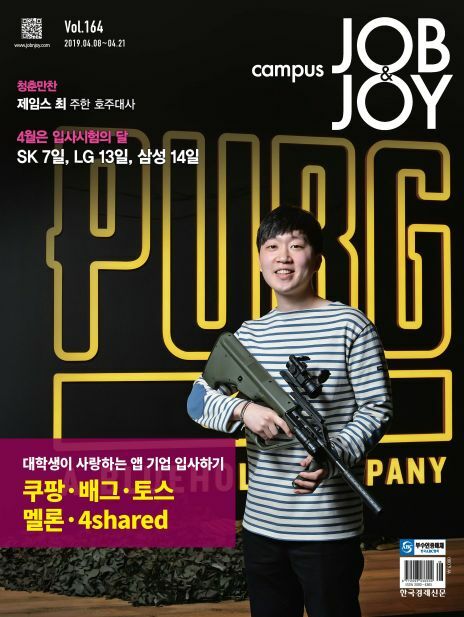 대학가 이슈?성신여대_로레알, BMW, HP 등 외국계 기업에 성신여대생이 취업 잘하는 이유는? 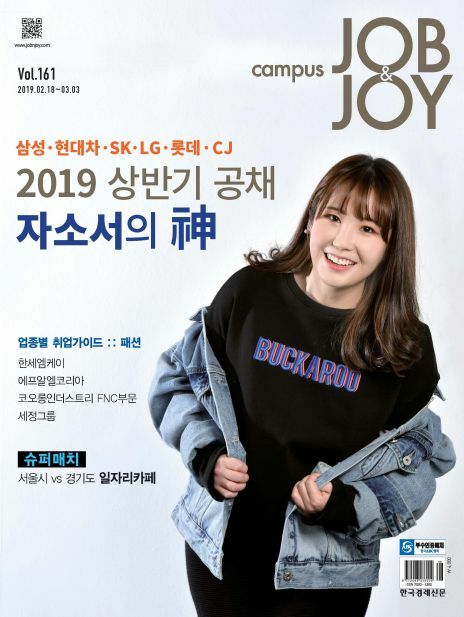 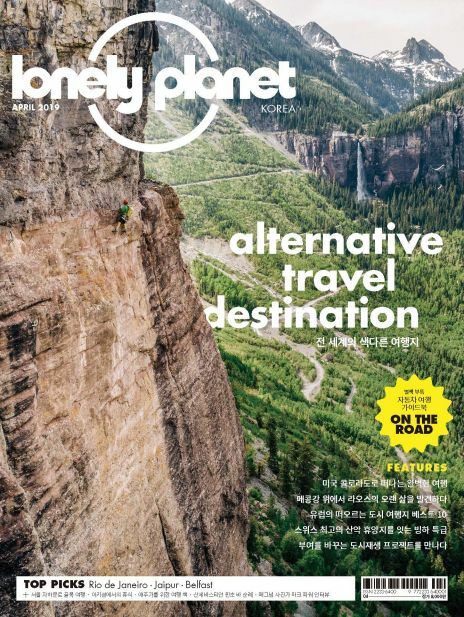 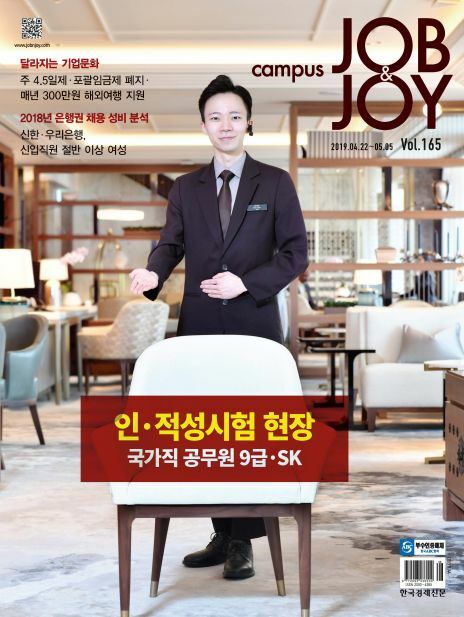 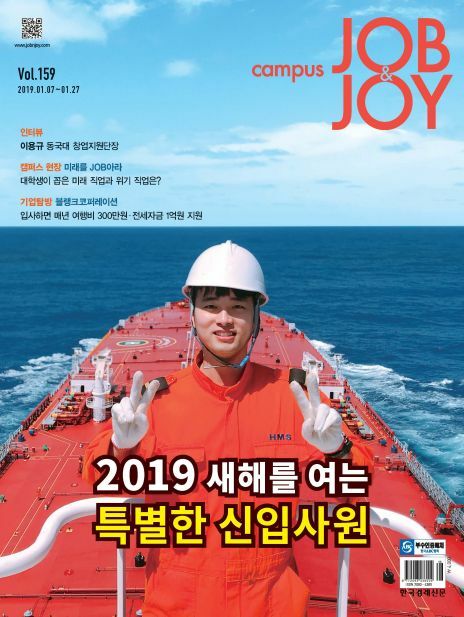 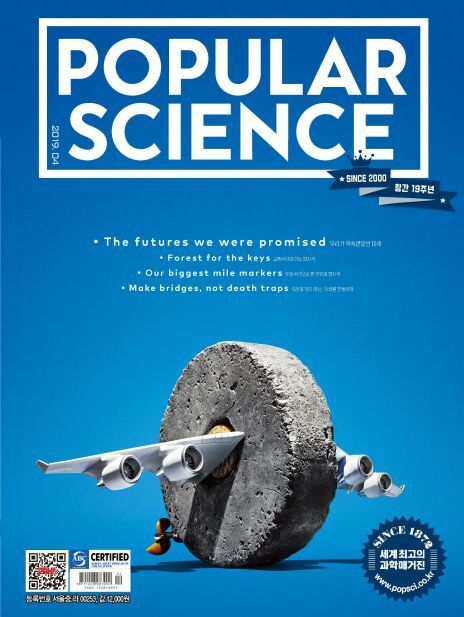 campus JOB&JOY, a biweekly magazine focusing on life and employment of college students, contains information on lifestyle of college students and employment The magazine, distributed to 384 universities around Korea, enjoys a great support from our college student readers thanks to its informative content.